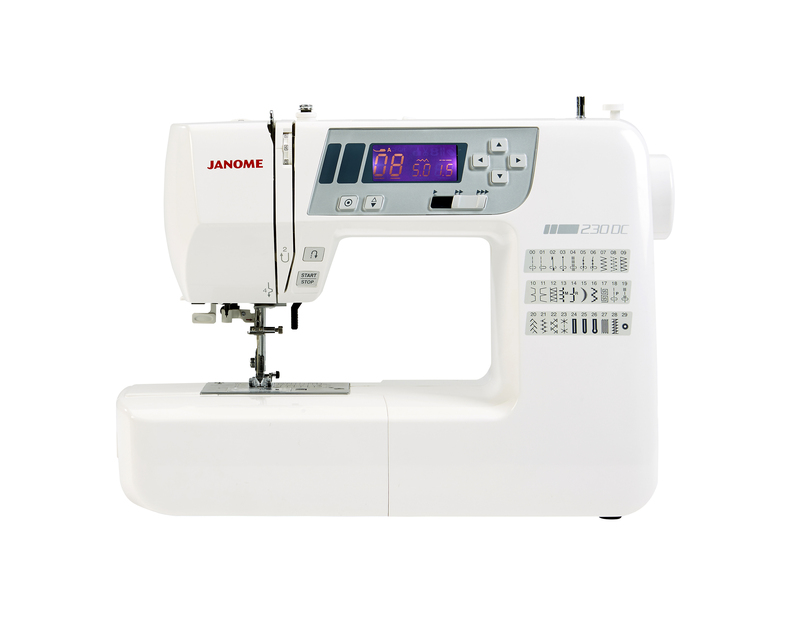 3 styles of auto 1 step buttonhole: It’s so easy, just pop in the button and the buttonhole is created to the correct size! 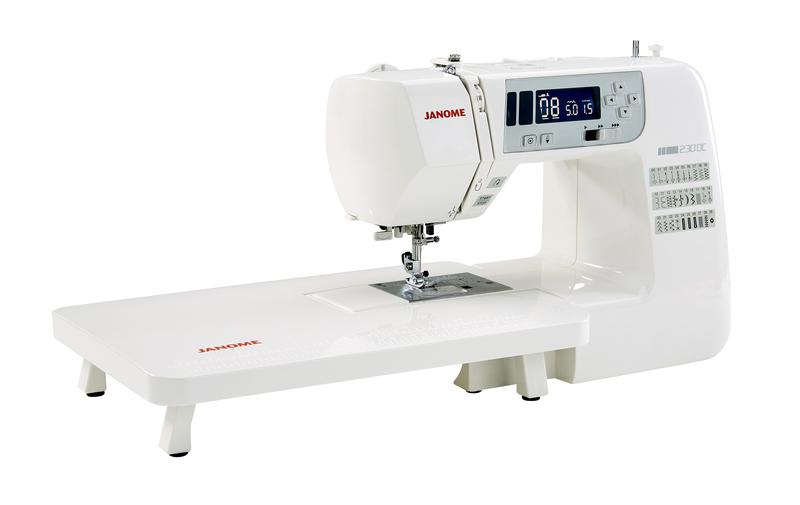 Start/Stop button: Long seams just need guiding, great for anyone who doesn’t want to use the foot control. 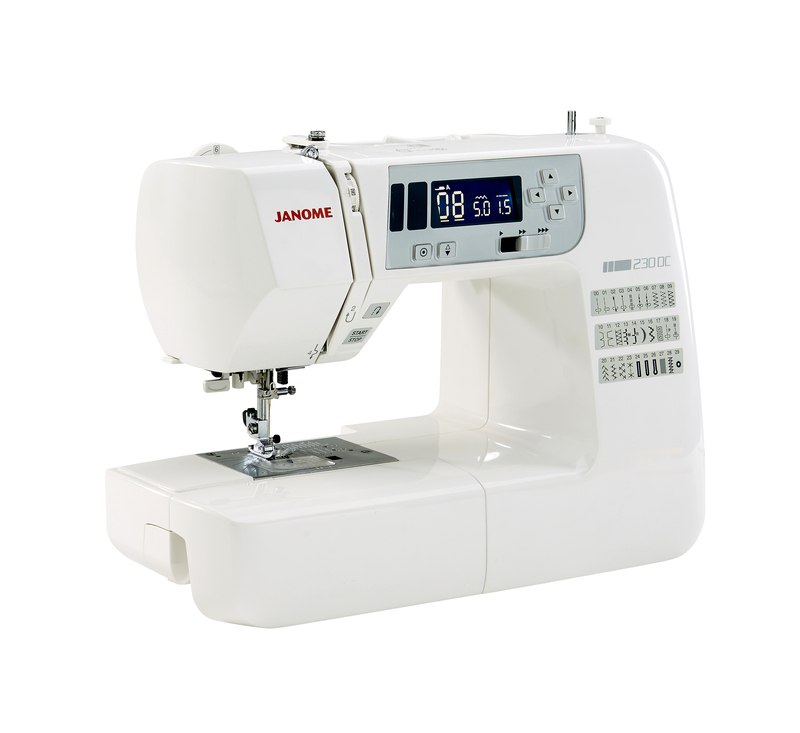 Maximum speed controller: Helps build confidence and maintain an even speed. 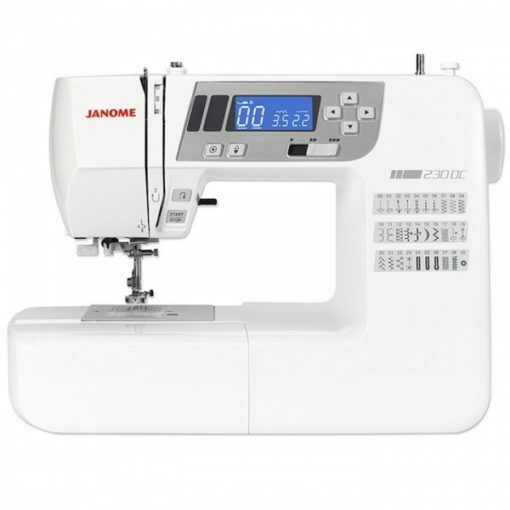  Foot pressure adjustment: Whatever fabric you are sewing you can adjust the pressure, especially helpful when sewing with pile or delicate fabrics and turning corners with applique. 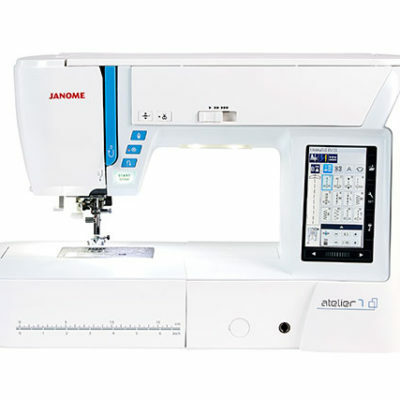 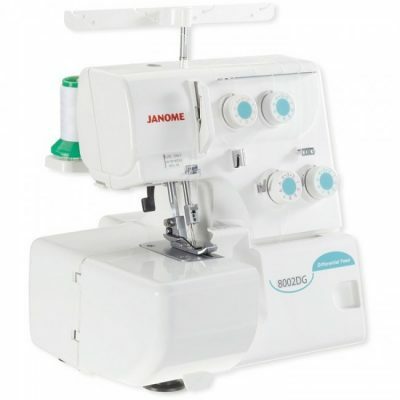 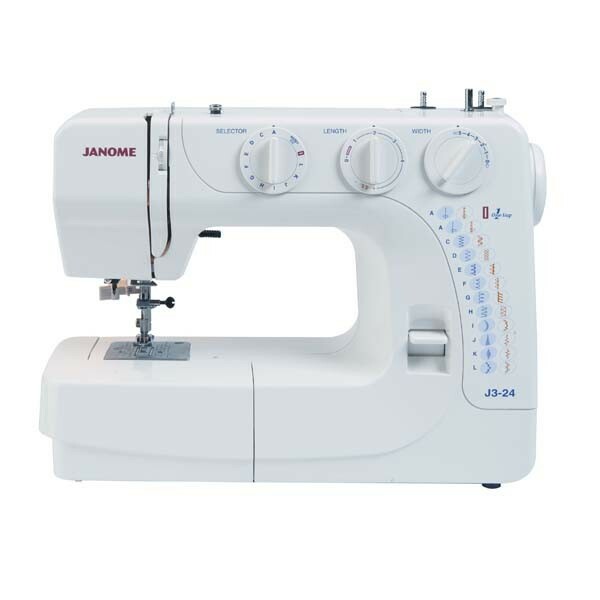 Metal internal frame and metal needle plate: Robust quality as you would expect from Janome, the world’s leading sewing machine brand.